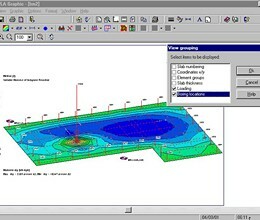 ELPLA : Analyzing footings, rafts, piled rafts, pile groups and foundation groups. ELPLA considers different soil models, especially the three dimensional continuum model that takes into account any number of irregular layers. The program is able to handle the three solutions of flexible, elastic and rigid foundations. ELPLA can also be used to represent the effect of external loads, neighboring foundations, tunneling and the influence of temperature change on the raft. Bohr : Drawing borehole logging of soil layers by different symbols according to the German specification code DIN 4023. TIEF : Analyzing single piles, pile walls, simple problems of pile groups and rigid piled rafts. 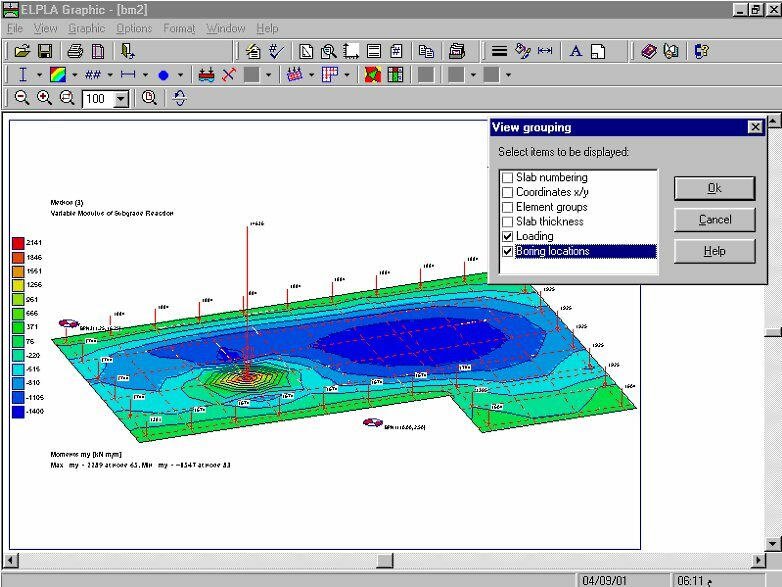 GeoTools : Analyzing different problems in geotechnical engineering. Self-Adaptive Mesh Wizard : Generating finite element mesh with better element / node distributions. GEOTEC-Text : A simple word processing program for editing GEOTEC Office output..
* GEOTEC Office download link provides demo version of the software. GEOTEC Office has been rated 5.0 out of 5 points. A total of 1 votes cast and 0 users reviewed the software.